If you haven't seen Making a Murderer, watch it now, otherwise you will suffer the spoilers ahead. Making a Murderer is an example of a brilliant Netflix original series. The series follows Steven Avery, from Manitowoc County, Wisconsin, who served 18 years in prison for a wrongful conviction of sexual assault and attempted murder. 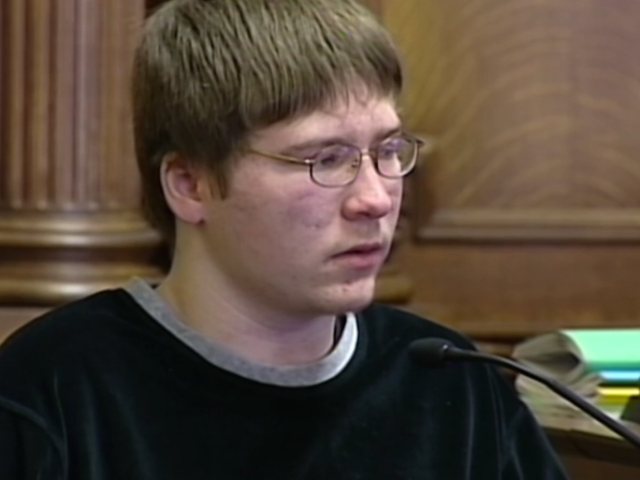 But, just when you thought justice had been served, he's slammed behind the prison bars again; this time for the murder of Teresa Halbach, and his nephew, Brendan Dassey, was roped into the conviction. As the documentary pans out, it reveals a hive of bumbling idiots rather than police officers, and vile prosecutors instead of a system for justice. Up until December 2015 nothing had been done, the conviction was set for both Steven Avery and Brenden Dassey. After that gavel slammed down, they were forgotten and the media limelight had moved onto its next story, leaving a bitter taste to those that remembered its gruesome details. But since Making a Murderer was released, their story went viral. People across the world were enraged at the police's incompetency and the injustice that Avery and Dassey had been enduring until this day. The public took to social media. At one point, newsfeeds were a litany of Making a Murder posts - it was all anyone would talk about. As a result of all this, public interest has surged, mostly in favour of Steven Avery and Brendan Dassey. It was once again in the people's interest, but this time on an enormous scale. People all over the world were tuning into the argument. A petition to the White House gathered over 500,000 signatures, all pleading for Steven Avery to be released. The President of the United States actually responded, stating that he couldn't act upon state law issues. But on the 12th of August 2016, there was a shock announcement: Brendan Dassey was released. The court found Brendan's confession to be "Involuntary under the Fifth and Fourteenth Amendments". The relief wasn't just felt by Dassey and his family, but by those across the world who had watched the series or were caught up with the case on social media. The emotional proximity felt wasn't exclusive to his immediate family, but by virtually everyone that watched the series. Making a Murderer started a chain reaction: Facebook, Twitter and other social media platforms stirred with conversation that justice has been served. Does this mean that Steven Avery is next for release? If they were partners in crime, surely this calls for a reassessment of his sentence? As he swears to speak nothing but the truth, I swear I'll be there to witness events through Netflix's lens of justice, and through Facebook's court transcripts, as part of the growing public interest fuelling this 'slaktavist' movement.